An importer of foodstuff from Korea, Australia and the US is following up on his desire to serve quality food in a warm atmosphere at reasonable prices. 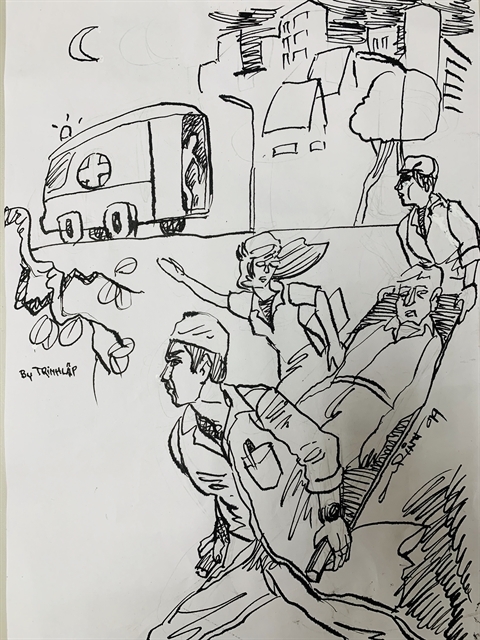 Bui Hoai Nam reports from Da Nang City. Facing the main street of Tran Phu in downtown Da Nang, StarBeef offers premium imported beef from Australia and the US. The three-storey, 200sq.m restaurant looks like a lunch and dinner rendezvous spot for white-collar workers. 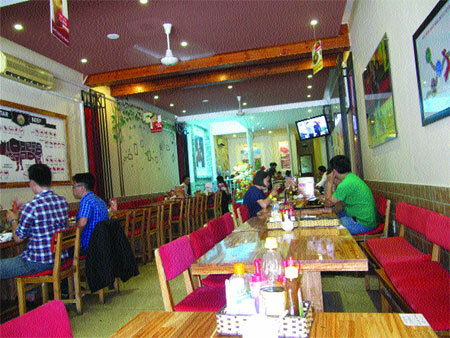 It offers various beef and chicken dishes in a cozily decorated atmosphere. Nguyen Van Tam, who opened the restaurant, said he designed his eatery to look like home. Lunch is the busiest time of day, when office workers from surrounding buildings duck out for a quick meal. They mainly order the beef – it's of high quality and reasonably priced. 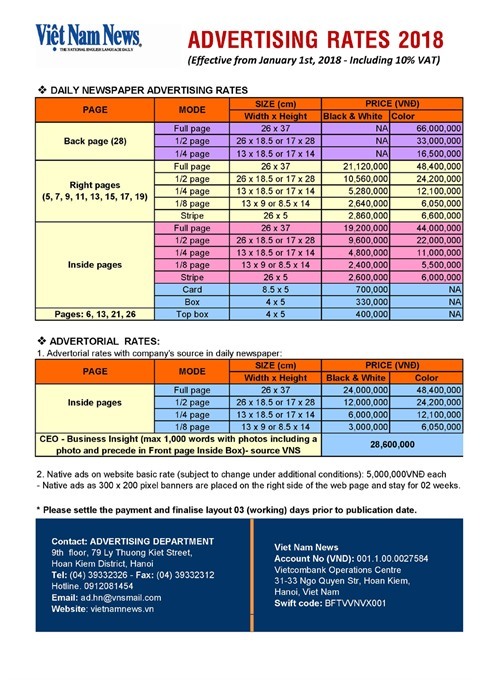 It tastes tender and juicy, and is available with various sizes ranging from VND145,000 to VND180,000. The meal comes with bread, French fries, salad and an egg. The steak comes slathered in pepper, mushroom or garlic cheese sauce. Customers can also order grilled beef with rice for VND145,000, American ribs, hotpot or chicken rice. "As an importer of foodstuffs from South Korea, Australia and the US, I want to bring the best quality food to local people and tourists," Tam said. "A warm place with good food and prices is my ideal. We guarantee that beef was taken from 18- and 24-month cows at farms in Australia and the US with standard slaughterhouses." 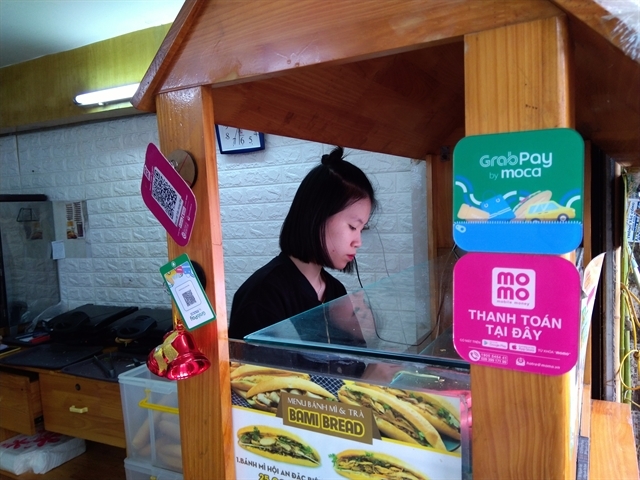 Mai Anh, 23, who works at a building on Tran Phu, is a regular customer. "American steak is one of my favourite dishes to have for lunch," she said. "It's quite different from other restaurants' steak. The chef cooks the meat on high heat on a metal pan with a wooden tray. They don't use as much oil as at other restaurants, and the sauce is delicious." NguyeE3n ThF2 Trang, the manager, said StarBeef's ambiance was perfect for a quiet, private lunch or dinner with family and friends. "Families with children can sit on the floor on the second level, while children can play at the kid's corner nearby," she said. The restaurant's wooden tables all have magnetic electric stoves for grilled dishes or hot pot. Thanh Sang, the restaurant's chef, said it recently introduced grilled American ribs with Chinese cabbage and sauce. "The dish is suitable for two or four, available in 300g or 500g. 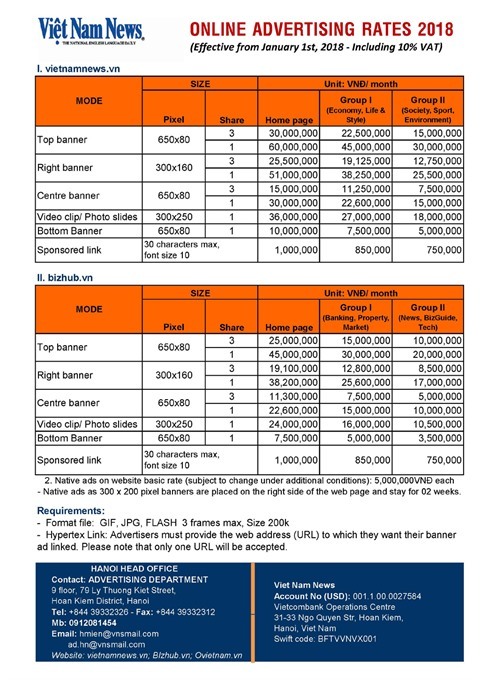 It just costs from VND1160,000 to VND1250,000. I recommend that sauce as a reason you must taste our food immediately," he said. "We serve 11 dishes with beef and chicken, and we focus on quality, price and service," Sang said. "Diners can hear a bell ringing in the kitchen whenever an order is finished." 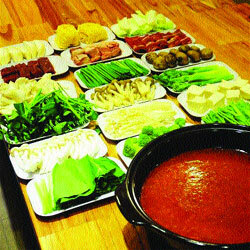 When the weather cools down in the evening, StarBeef becomes a popular spot for hot pot, which costs VND1120,000. It serves beef hot pot with chili, spinach, mushrooms, vegetables, noodles, beef or salmon heads. Viet Nam's central region is known for its chicken rice as tourists can see in Hoi An, Hue1 and Da Nang. The dish is quite cheap, as it uses local chicken. However, StarBeef offers chicken from South Korea. An order of chicken rice costs VND150,000 with seaweed soup, kimchi and salad. 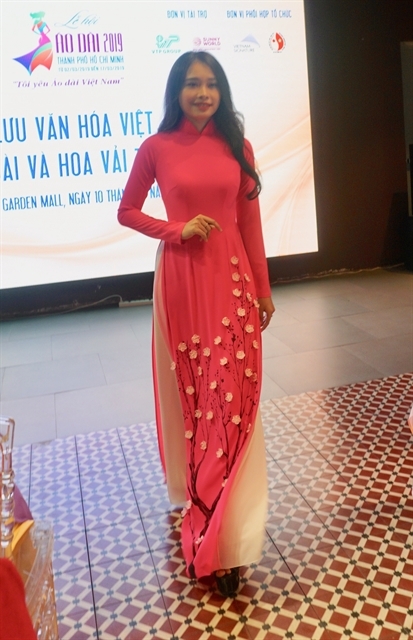 "I like the chicken rice," said Khanh Nhung, who works at a fashion shop in the city. "The rice is cooked and mixed with chicken-roasted sauce that dyes the white rice yellow. The chicken is soft and fat. I can select chicken thighs or wings with oyster sauce, chili sauce or roasted. "The restaurant also offers dumplings or garlic cheese bread for when you still feel hungry after having chicken rice." The chef said visitors can taste stewed Korean ginseng chicken for VND1140,000. Trang, the manager, said hamburgers, pho (rice noodle with beef) and pan fried rice noodles are favourites for breakfast. The restaurant opens at 6:30 a.m. It also offers home delivery.